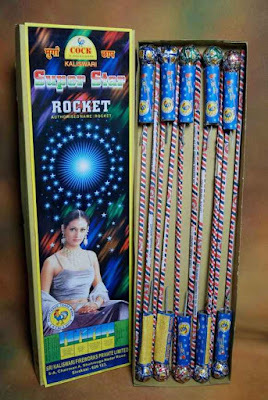 HyperBlog (by Rishabh Singla): Can a Diwali fireworks rocket ("aatishbaazi") keep going up and up and eventually escape the gravitational force of Earth? 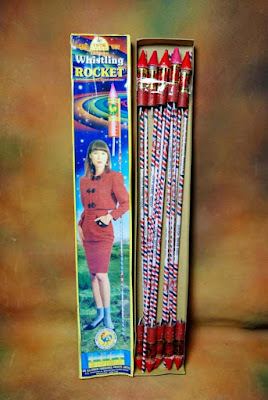 Can a Diwali fireworks rocket ("aatishbaazi") keep going up and up and eventually escape the gravitational force of Earth? 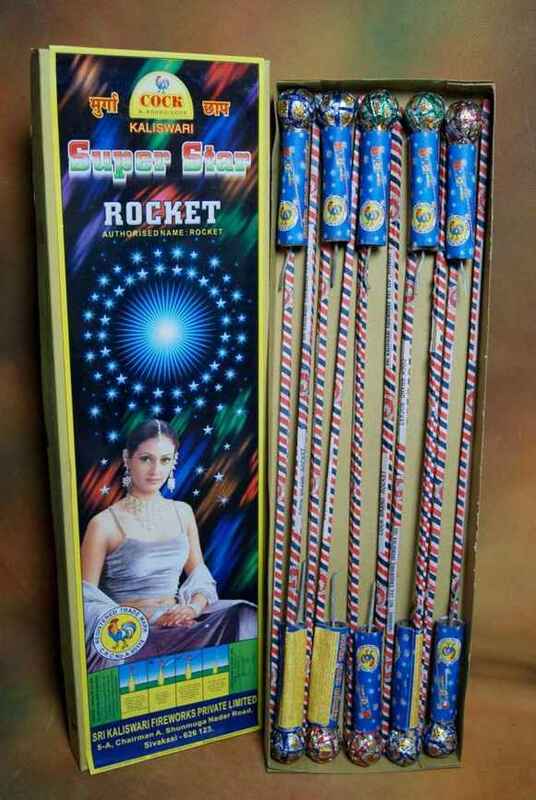 I used to wonder this during school days, when I would play with fireworks rockets such as Lunik Express or Whistling Rocket during Diwali days. I used to think that since this rocket is "overpowering" Earth's gravity for at least some seconds, it shouldn't be the case that it can't keep doing the same for longer and longer, to the point where it breaks free from Earth's gravity [almost, that is]. 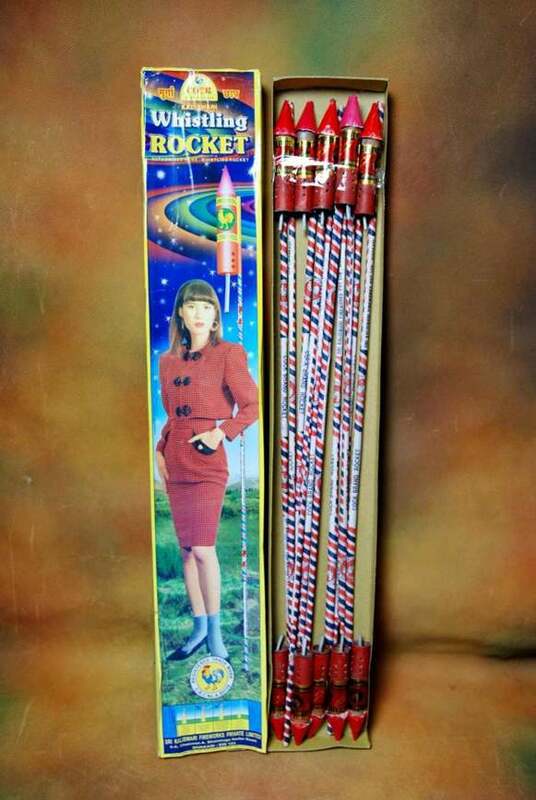 I used to ask myself what would happen if this rocket was filled with a little more of the explosive mixture so that it rose a little bit more? And so on. It was only yesterday that I realized that each gram of extra mixture that we add to the rocket increases its starting weight, thus requiring more starting force [hence higher rate of combustion of the mixture] to lift the [now heavier] rocket. If we want to double the upward range, we can't just double the amount of mixture. The new amount of mixture also has to "carry the extra weight of the additional mixture" by burning at a higher rate, thus reducing upward range to less than twice. And so on. A rocket that's large enough to break free from Earth's gravity will likely become analogous to commercial rockets, as dictated by relevant equations.